Shaun M​artin has had a pretty good run playing music. 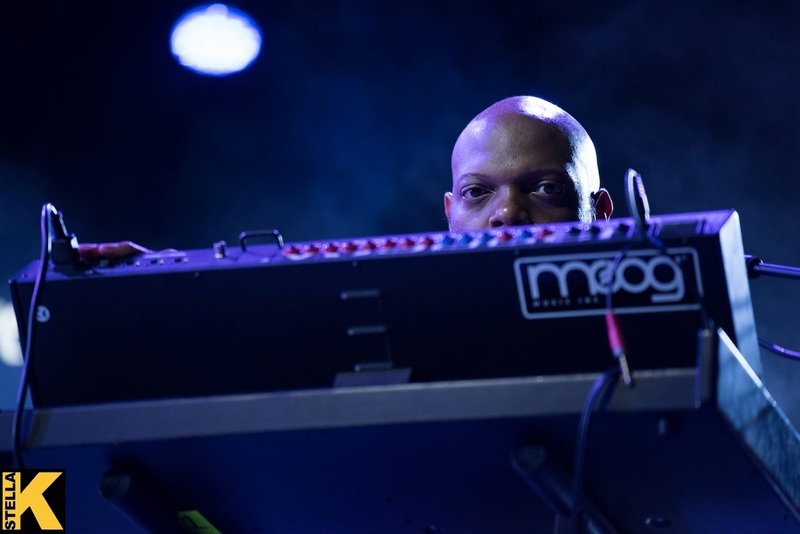 He's played with many of the biggest artists in the world from R&B, Jazz, and Gospel music which includes the likes of ​Timbaland, Chaka Khan, Kirk Franklin, The Weekend, Tamela Mann, Snarky Puppy... You Name it! He's also a multiple Grammy Award winning musician and producer, but you would never hear him say it. He'd rather let his talent speak for itself. If good music is what your heart desires, look no further. 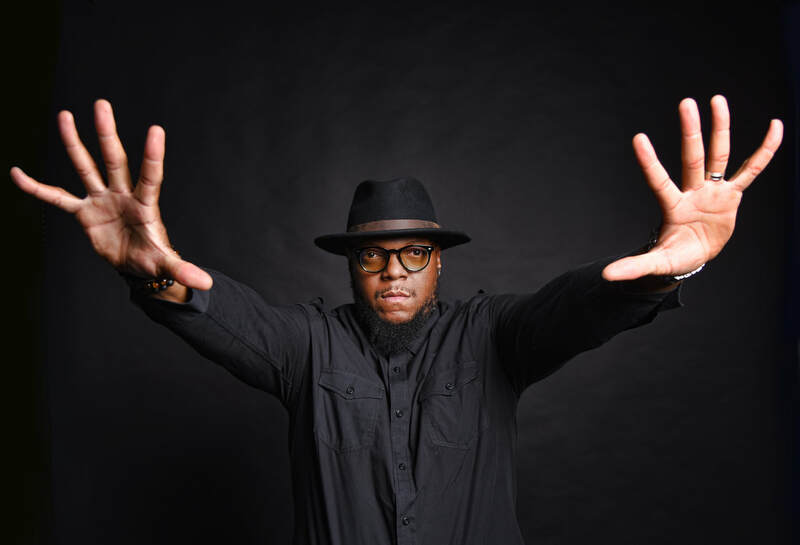 You have arrived to the world of Shaun Martin Music!